Security and data privacy are still the top concerns for UK businesses adopting cloud-based services, research shows. 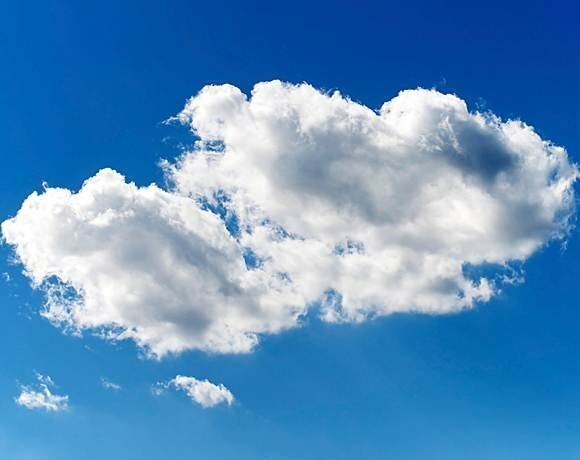 Security (82%) and privacy (69%) top concerns when it comes to migrating to the cloud for the third year in a row, according to the latest survey by the UK-based Cloud Industry Forum (CIF). Practicalities of access to, and bandwidth of, internet connections are the third-highest concern, cited by just over half the 250 senior IT and business decision makers in enterprises, small to medium enterprises (SMEs) and public sector organisations polled. Andy Burton, chair of CIF and CEO of Fasthosts, said: “After these more generic issues, the focus really turns to establishing trust with cloud service providers in order to have confidence, control, reliability and to avoid commercial issues like lock-in. It is worth noting that these concerns are cited not as barriers to adoption, but as issues requiring clear answers in order to connect. However, Burton said the findings indicate that the background debate that consumes the most time and attention are not related to technology, but to the more commercial and governance issues of data security, protection, sovereignty and portability. The lack of clarity and transparency of what is permissible or acceptable versus what is possible, continues at pace and is compounded by recent high-profile debates over subjects like the evolution of the European Data Protection legislation, he said. “CIF is committed to driving transparency of regulatory and legal constraints and education of the market on best practice in order to ensure end-user perceptions are based on factual information and proportionate to the issues in hand so that rational decisions can be taken,” said Burton. It is encouraging to note, he said, that in seeking credible cloud service providers end-users expressed – by a substantial majority (78%) – that they would prefer to work with suppliers that are publicly certified against an industry Code of Practice (CoP). “Today, we are the only certified CoP and it exists as an independent benchmark of best practice and key credentials that credible cloud service providers should be able to measure up to and provide sufficient assurance of transparency, credibility and accountability to the market,” said Burton.